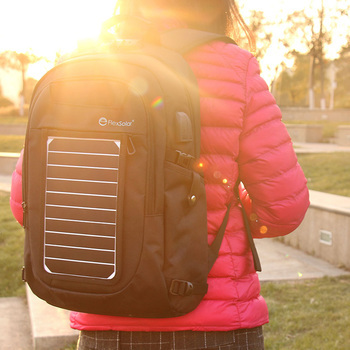 * Waterproof fabric: With the PC Coating film teralane of the solar backpack, good performance of waterproof, donot need to worry if go out even rainny days. 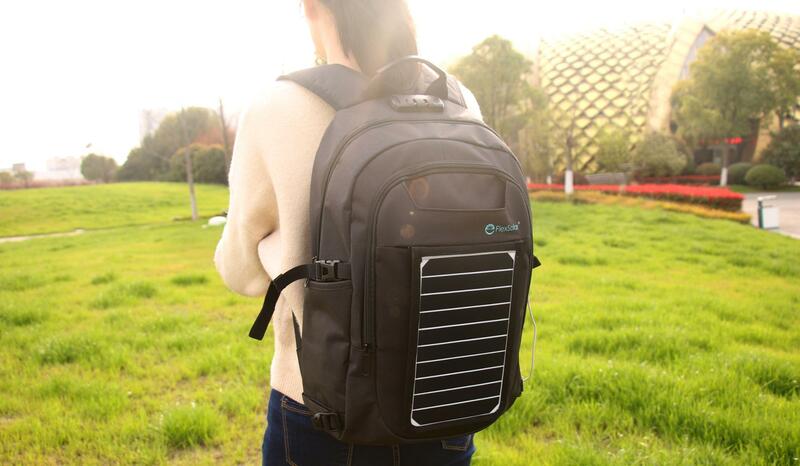 * USB Charging: With the 5.3w 1a high efficiency flexsolar solar panel For the solar backpack , you can charge your phone, power bank using this backpack, donot need to worry if go out even phone is power off. 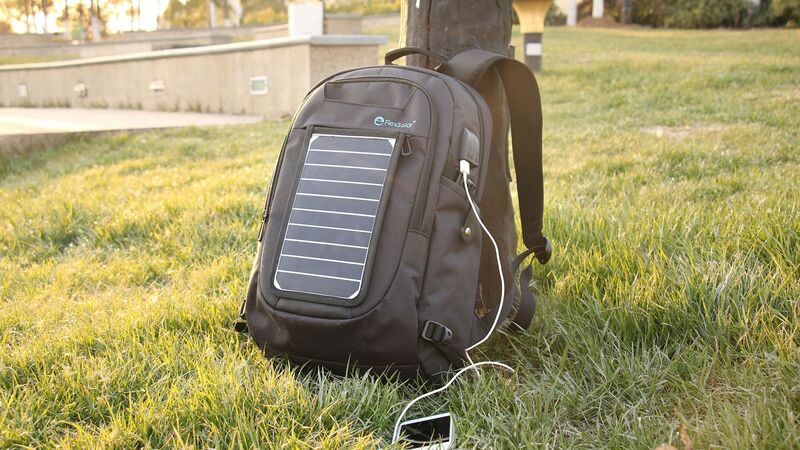 Flexsolar camping hiking solar panel solar backpack, just for you. 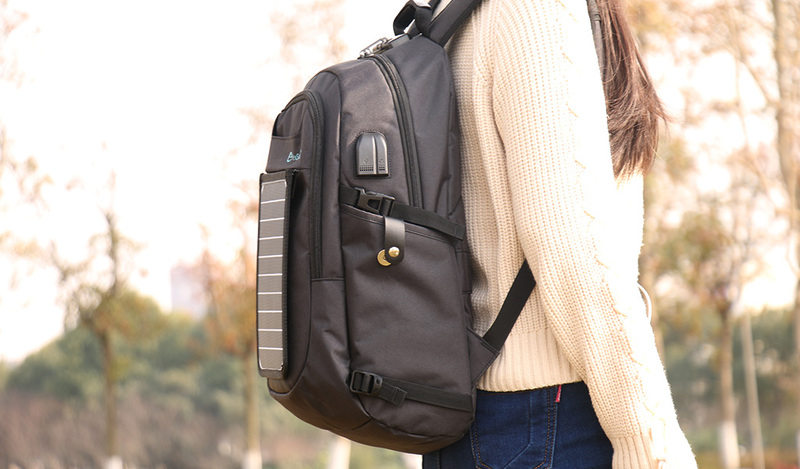 We care not only a bag for carrying your devices, but also care about fashion, security, healthy and conveniency. 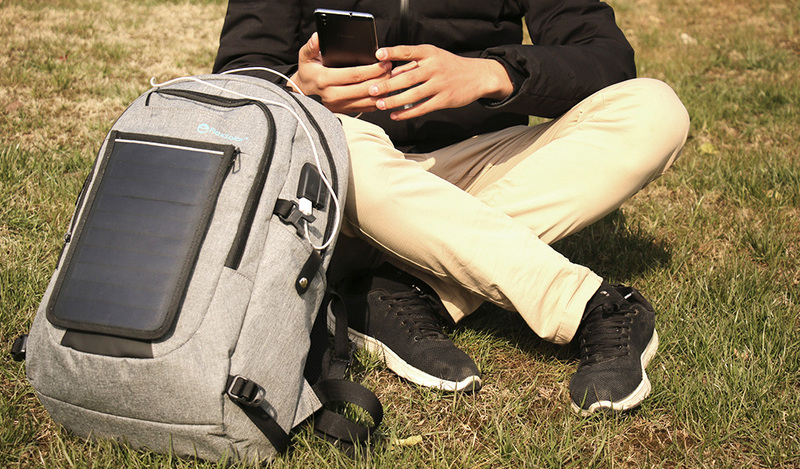 Use FlexSolar solar backpack charger for your everyday use, no need to worry about there is no room for your macbook, ipad, umbrella, bottle and so on, you can always find a place to put in your devices. 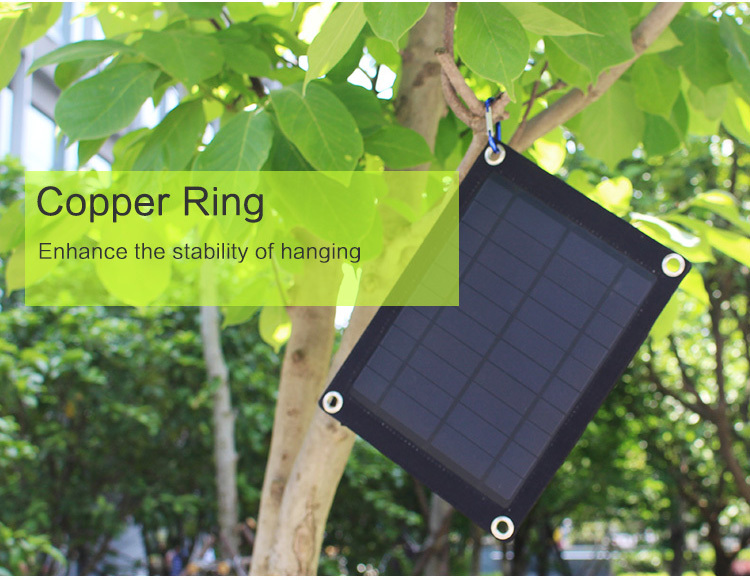 Antitheft function make sure you can enjoy your travelling, resting, and checking emails outside with out worrying about theft. 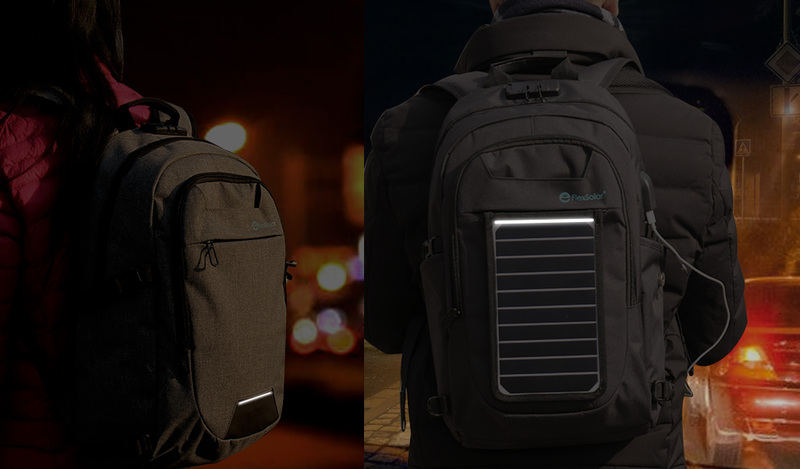 With the solar panel on the face of this backpack, you also don't need to worry about running out of power, you can charge your devices at anywhere outside. 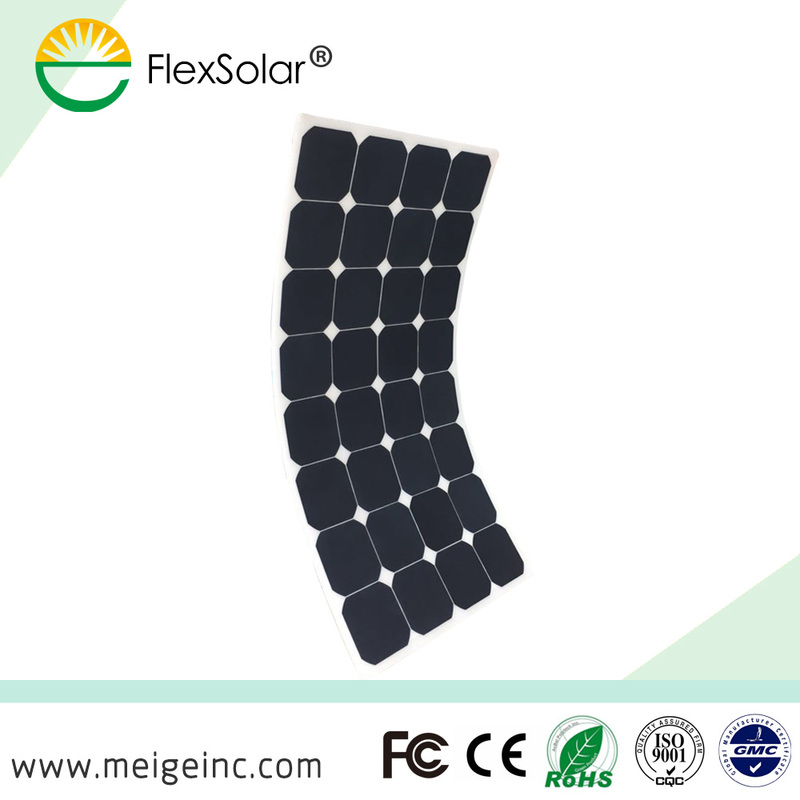 Located in Donghu Hi-Tech Development Zone in Wuhan, Hubei, China, Flextech company is established by the "Thousand People Plan" expert --Doctor John Yupeng Gui and it's a high-tech company which includes R&D, production, sales and customer service of the solar panels and its applications. 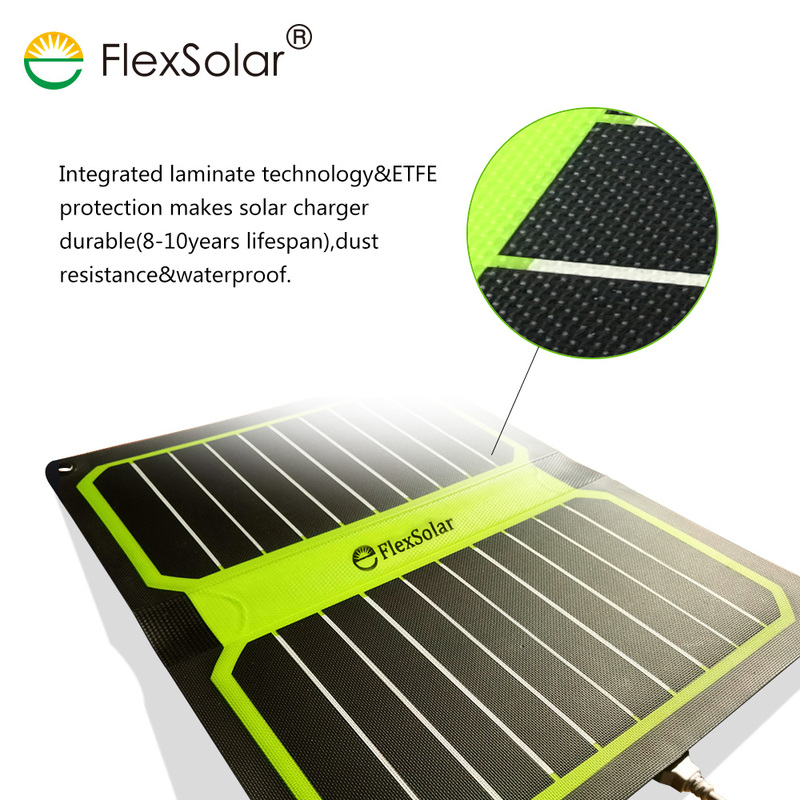 Through the "solar +" product innovation model, Flextech Company has already developed mobile energy products in 6 categories: Solar outdoor, Solar Integrated Wearable, Solar Integrated Shading, Solar Integrated Transportation, Solar Agricultural, Solar Integrated Electronics. 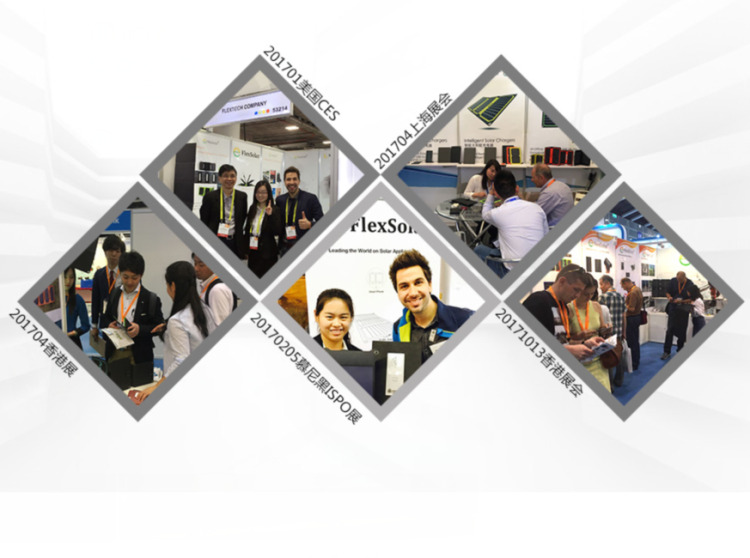 In addition, through continuous technological breakthrough, design innovation and equipment integration, Flextech Company realized a implementation of application extension and product structure optimization and upgrading. 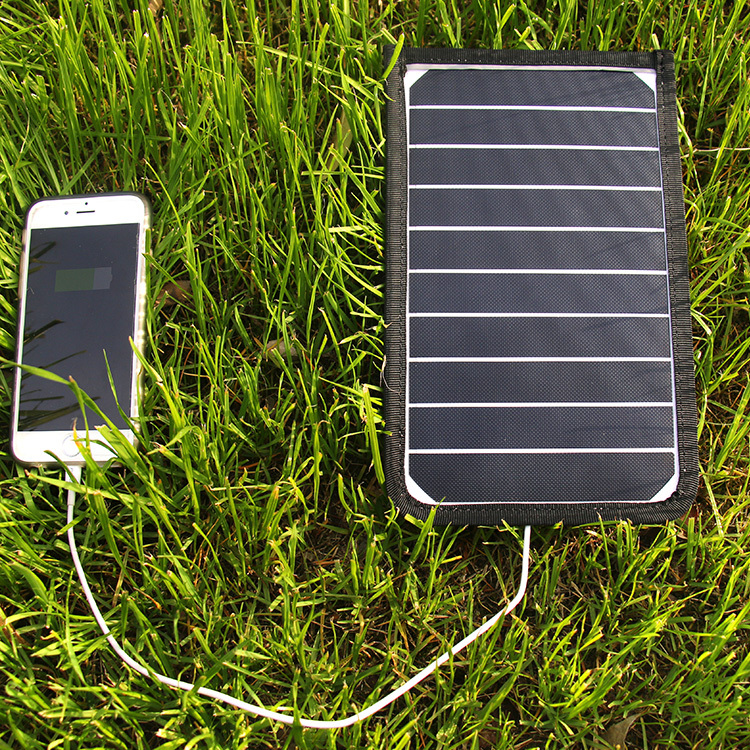 Flextech Company is on the way to our goal: Where there's light, there's electricity. 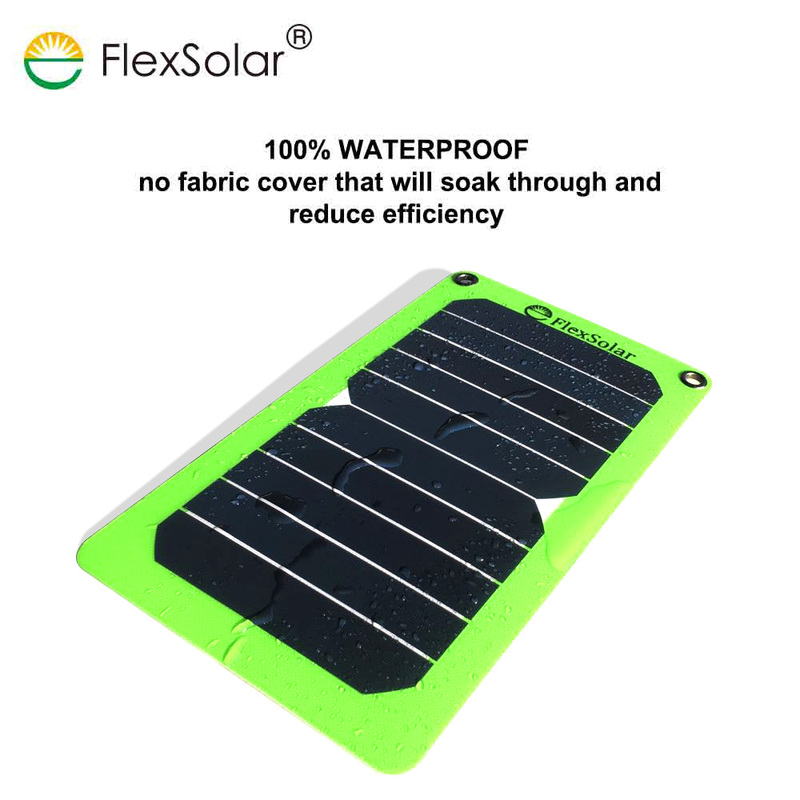 FlexSolar makes life better. 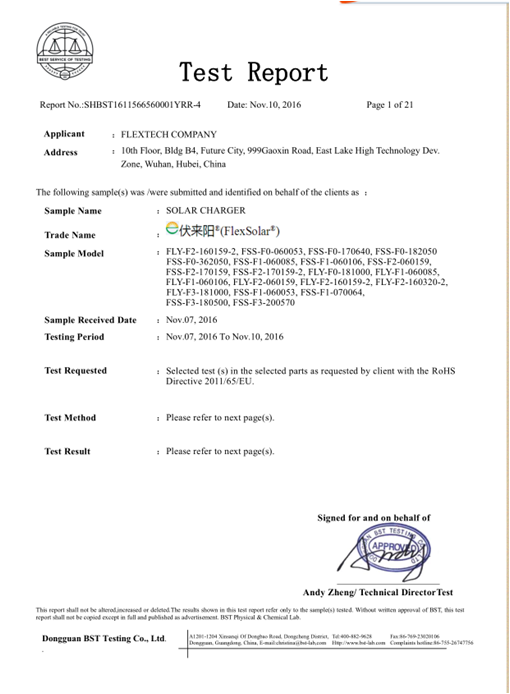 From now on, Flextech Company owns 2 brands: "FlexSolar"and"FLY". 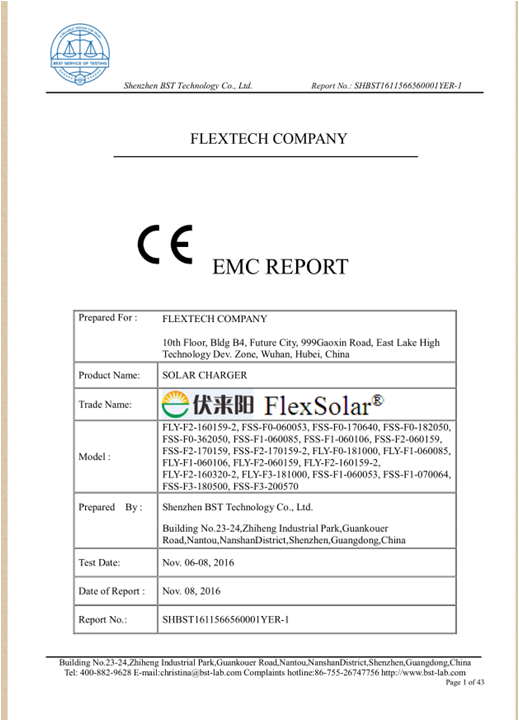 Our products have been sold to more than 51 countries and we are the famous supplier for outdoor solar energy customers all over the world. 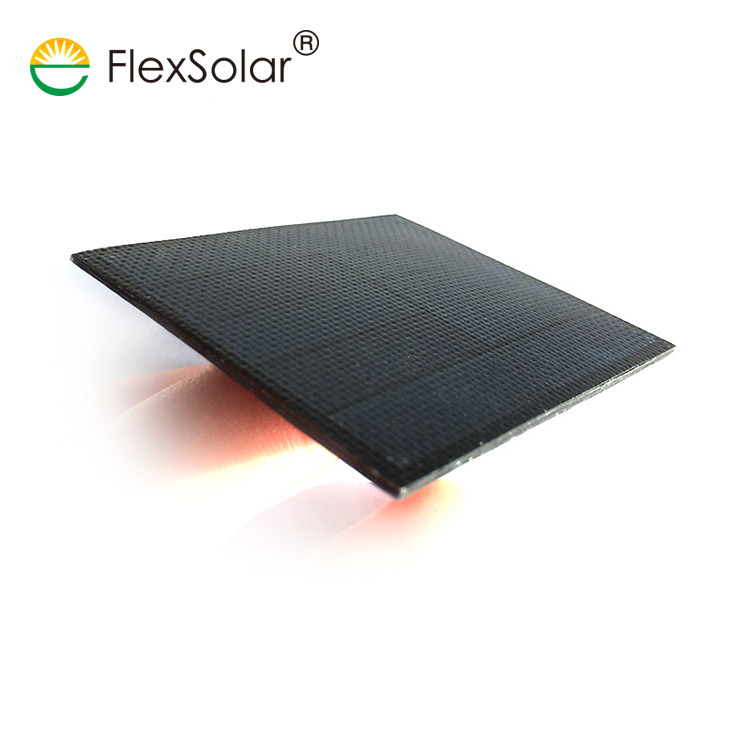 5, Flexible solar panel 54W, 108W For home roof, RV, Boat..
A: Flextech company is a manufacturer since 2009. 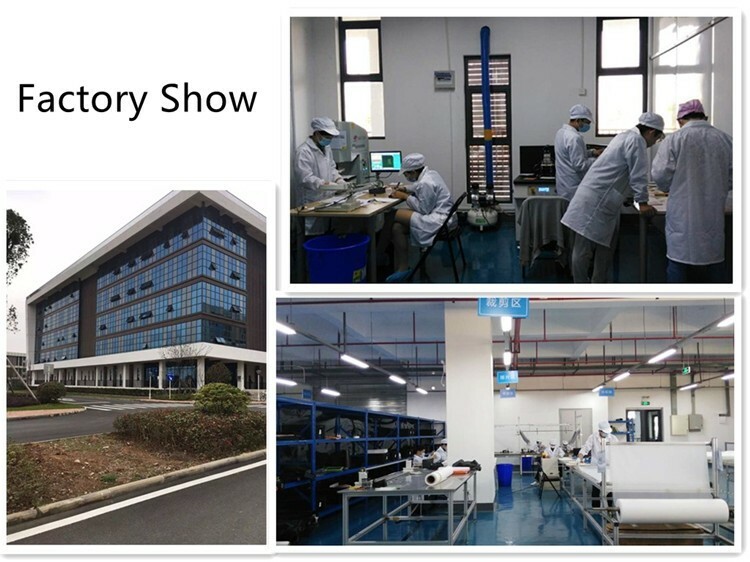 Q: How can I visit your factory? 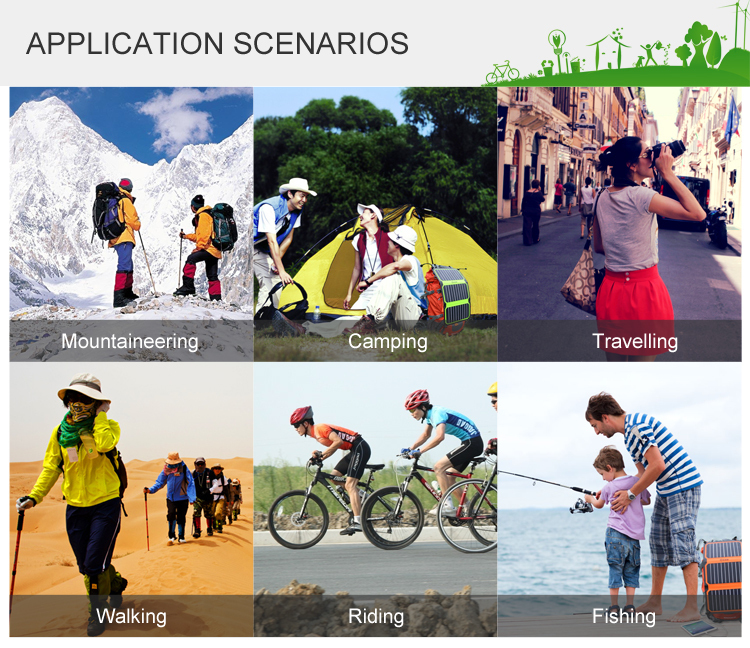 A: Before you take off from your country, please let us know your schedule. We will show you the way,or arrange to pick you up if possible. 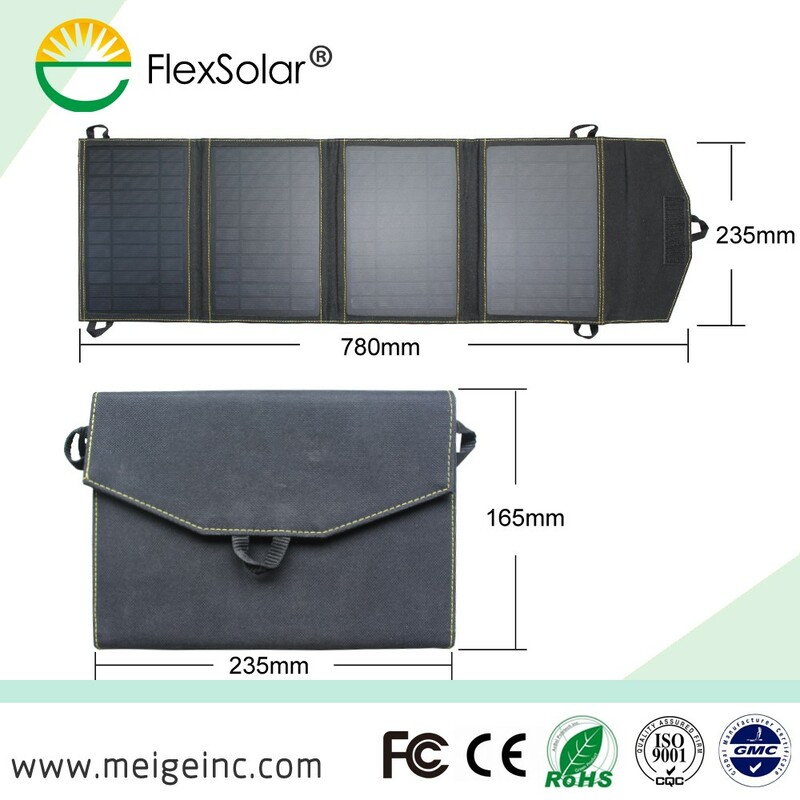 Q: Could you print our company LOGO on the nameplate and package orcustomized design? 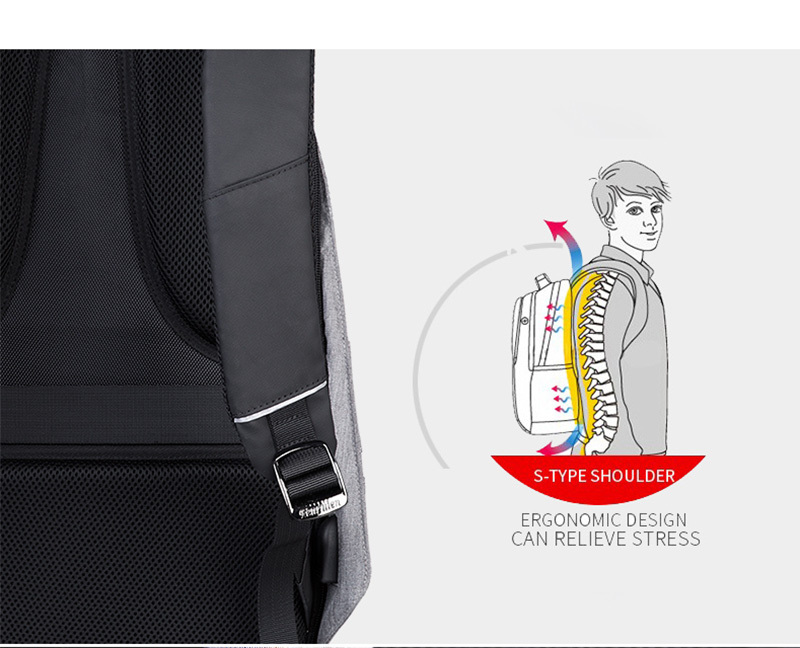 A: Quality is the priority. 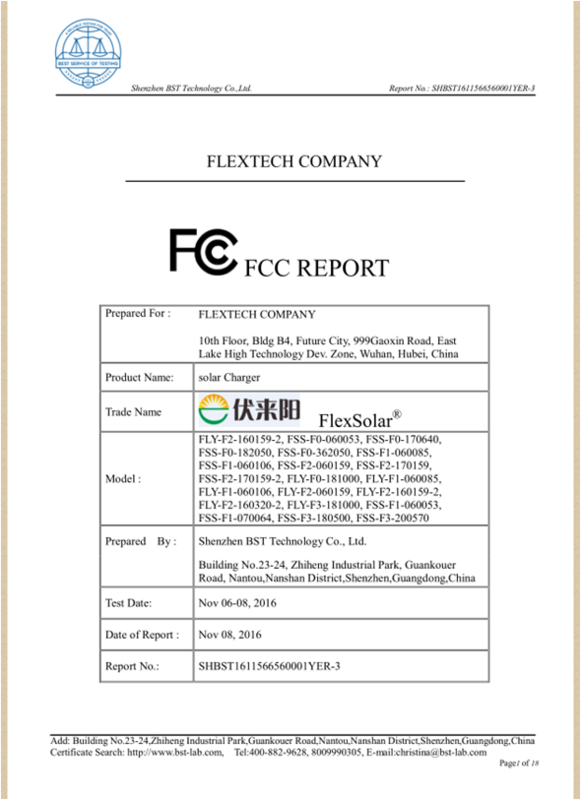 Flextech is a manufacturer with the certificates of ISO9001, CE, FCC, ROHS. 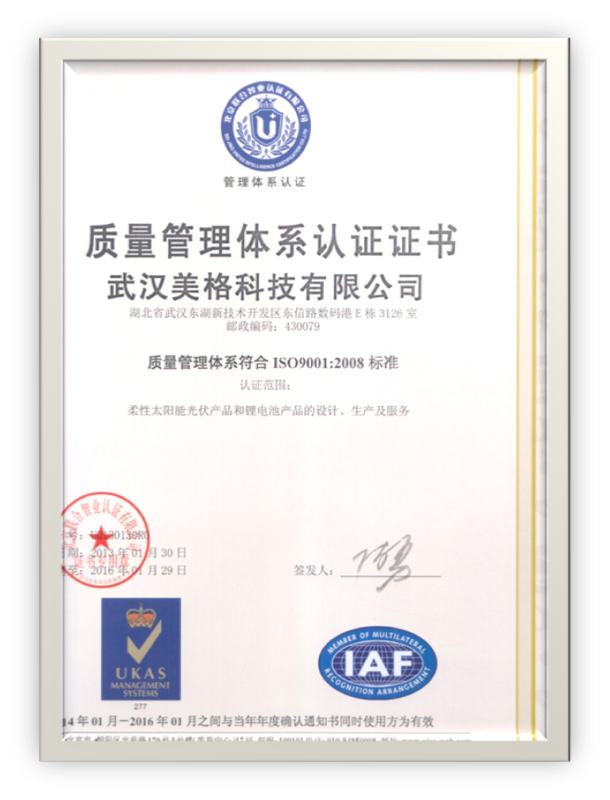 We carry on the ISO quality system strictly. Q: How can i be your agent in my country? 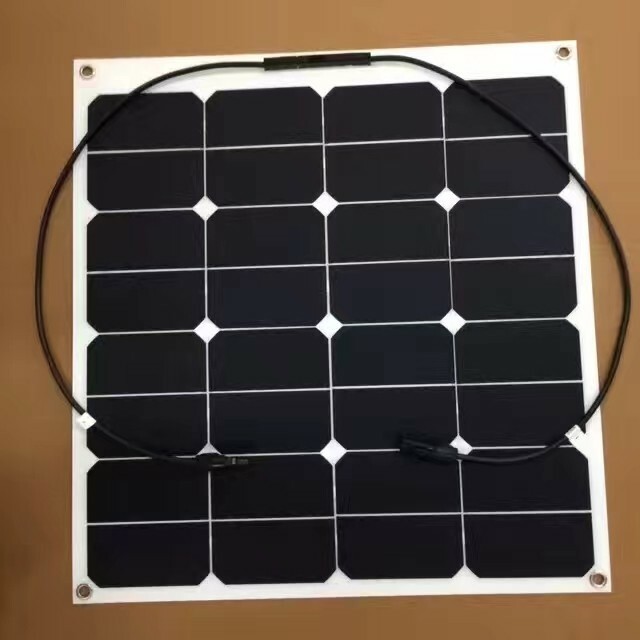 A: Please leave feedback to talk for the details. 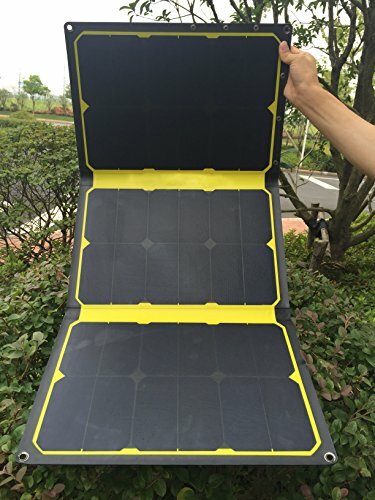 Q: Do you have solar project engineer who can guide me to install system? 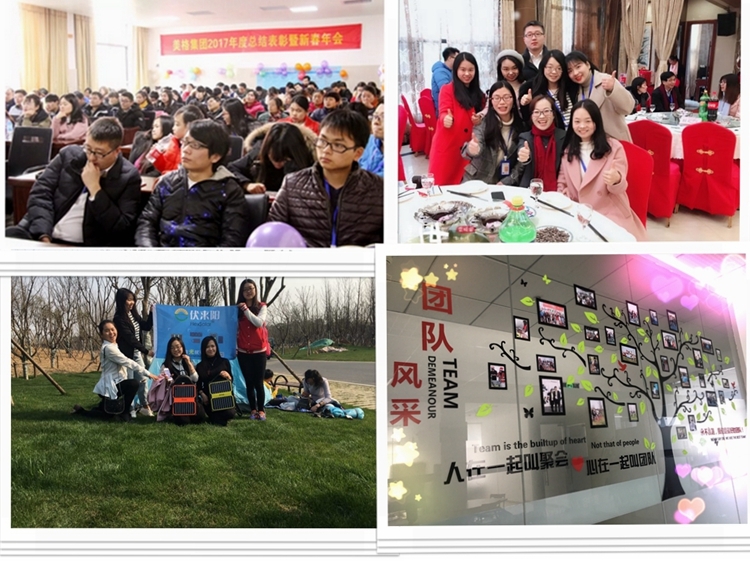 A: Yes, we have a professional engineer team both in China and United States.